Today, I am going to show you guys how to login in google using laravel 5.2. Before processing login into google, you must need google API key, Client ID and Client secret key. You can get these credentials from google if you dont have now. By following six steps given below you will be able to register on google via laravel. 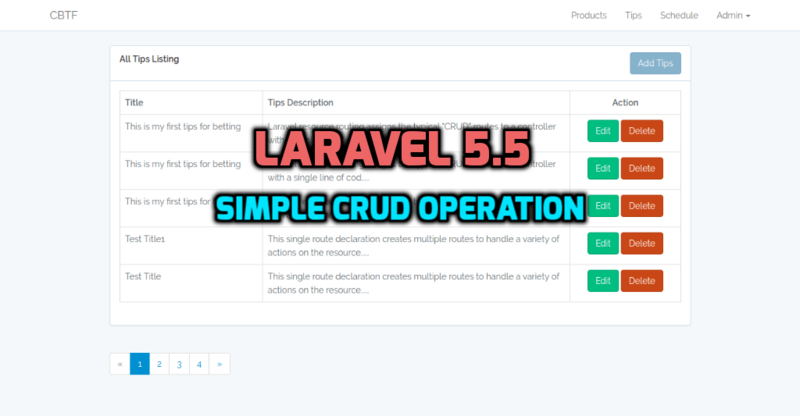 Step 1: Laravel 5.6 Instalation. Follow this step if laravel is not installed in your system. If you already have the laravel project setup than you can jump to the second step directly. To crate a User table in your database, you just need to fire some PHP artisan commands it will generate migration file for user table in the migration folder of your project setup. You can use below commands to generate user table mgration. Above command will generate a migration file in database/migrations folder. Now just put the below given code to create a user table in your database. Save the file and fire following commands. above command will generate a user table in the database. Now create a new model named User.php as shown below. To get client_id, client_secret and api_key you have to create a app within google console and generate these tokens. Now this code is ready to use in your application for google login and register in Laravel 5.2.